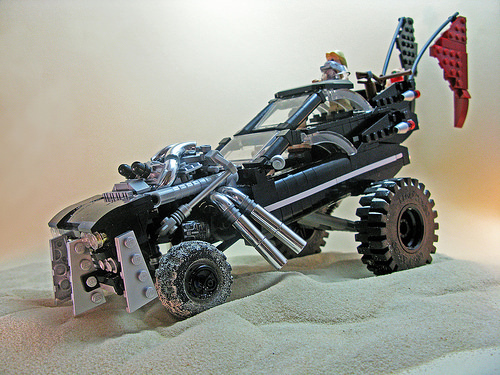 Jordan Schwartz built the vehicle driven by Immortan Joe from the latest Mad Max movie. It features the stacked 1959 Cadillac Coupe de Villes along with the powerful engine and front plow. Surely getting a ride in this bad boy will take you straight to the gates of Valhalla!